Police declined to say whether they have identified any suspects in the shooting death of a 23-year-old former University of Vermont student found dead in his Greene Street apartment over the weekend. 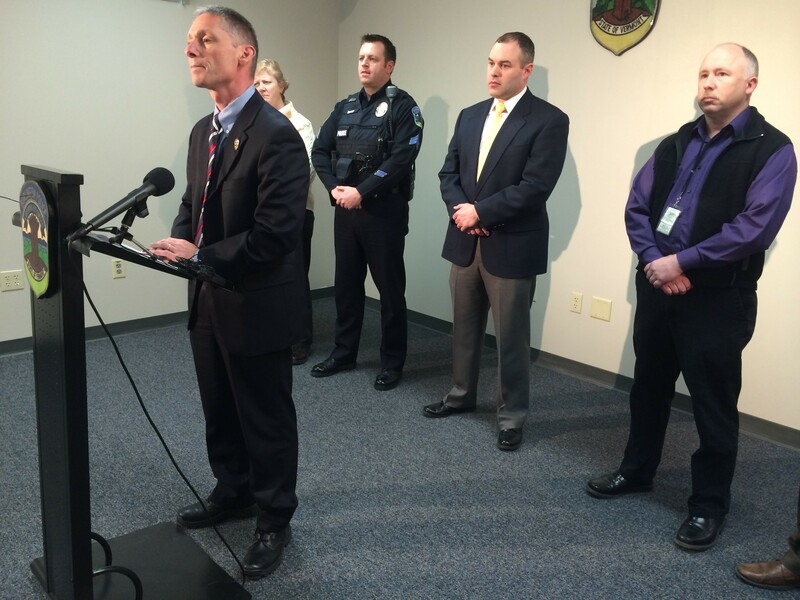 In a press conference, Burlington Police Chief Michael Schirling said that Kevin DeOliveira was killed by firearm. The Office of the Chief Medical Examiner ruled it was not an accidental death or a suicide, Schirling said. Citing the ongoing investigation, Schirling did not release how many wounds DeOliveira suffered. Police said they do not believe the shooting was random or that the public is in any danger. However, they are withholding key pieces of information such as when they believe DeOliveira was killed. Two friends found him on Saturday evening after DeOliveira's family, concerned they had not heard from him, asked them to check his apartment. "We are following many helpful leads, and as a result, the investigation has a number of specific directions unfolding," Schirling said. There had been no reports of suspicious activity or gunfire around the time of DeOliveira's death, Schirling said. DeOliveira had a roommate who was out of town at the time of his death and is not considered a suspect, Schirling said. DeOliveira reported a burglary in his apartment last year, Schirling said, but investigators do not believe that incident is related to his killing. DeOliveira worked off and on in the "food and beverage industry," and had left UVM without graduating, Schirling said. More than 20 investigators are on the case, Schirling said. Anyone with information is asked to call police at (802) 658-2700.